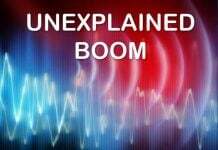 Recurrent loud unexplained booms are baffling residents of East Tennessee. 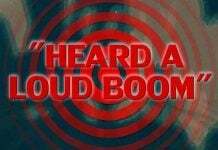 Yes, it’s now Morristown, Hamblen County that’s experiencing loud mysterious noises. 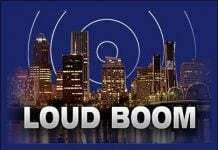 There is an increase in loud booms across the United States since the beginning of 2015. 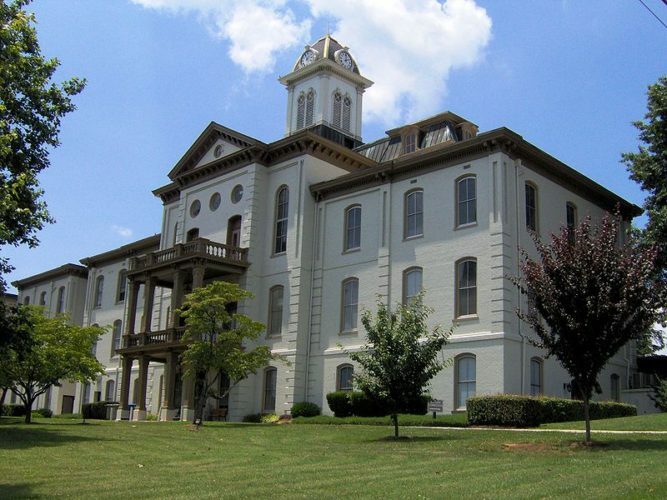 The mystery noises are now baffling residents of East Tennessee, more precisely in Morristown. The noise woke up residents across Hamblen County woke up Tuesday morning at around 7.30a.m., as if a garbage truck slammed down dumpster or a tree felt on the ground, shaking windows and houses.